Our White Serving Gloves are made of lightweight 100% cotton. 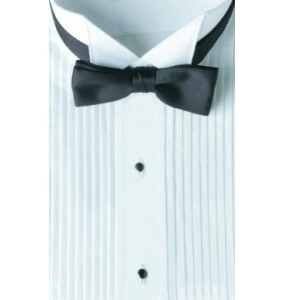 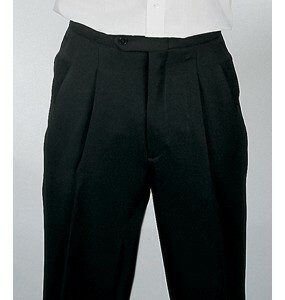 They come with unhemmed cuffs, and are ideal for single or limited use elegant food service needs. 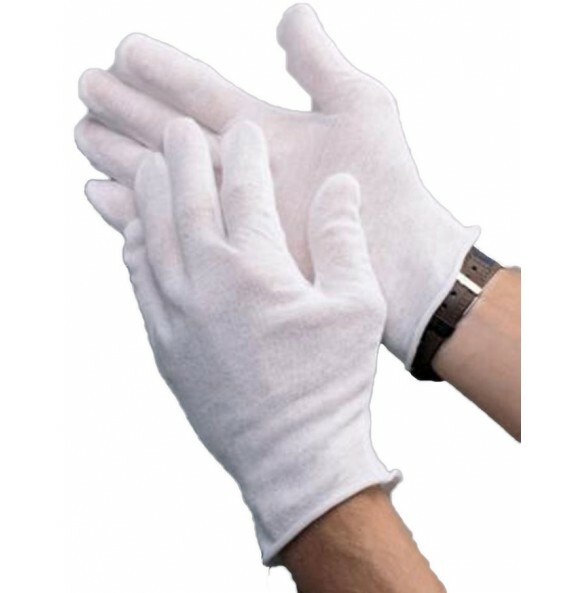 Cuffs can be hemmed to extend life of gloves and are machine washable. 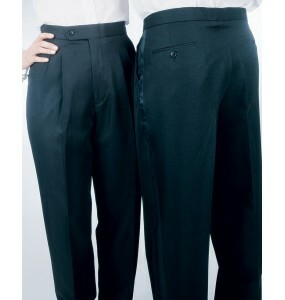 Sold by the pair, and available in 2 sizes (Men's or Women's). 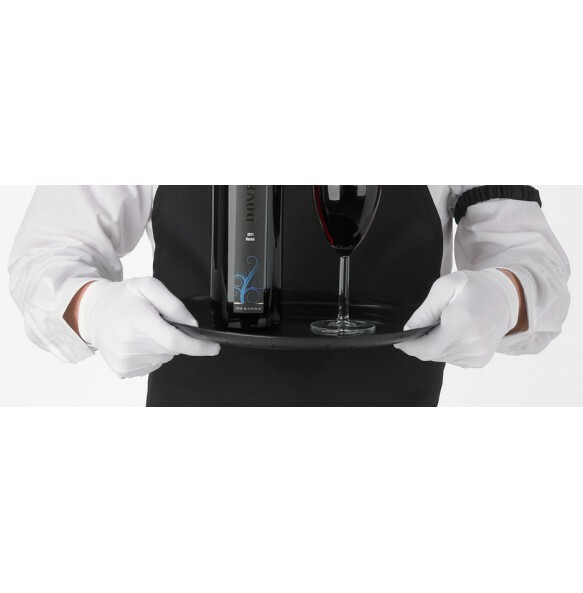 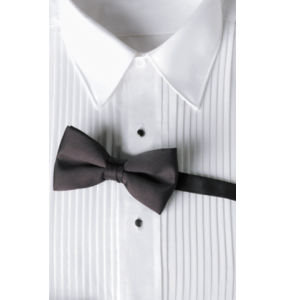 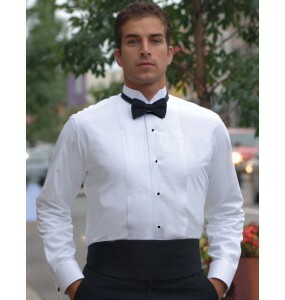 Perfect for catering companies, high-end restaurants, waiters and waitresses, banquet servers, church groups, choirs, parades, bands, doormen, ushers, and honor guards.